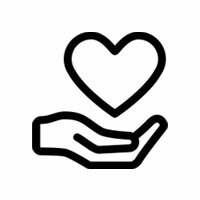 If you are experiencing or have experienced family violence and need support - we can assist. 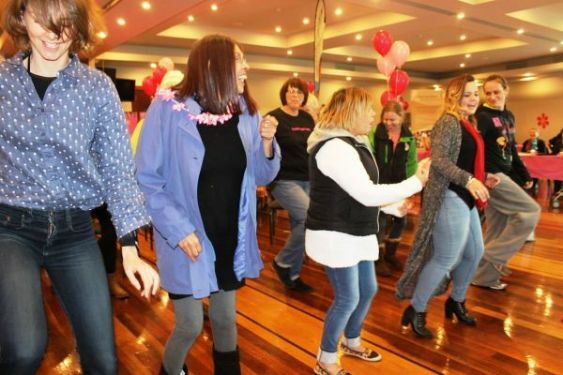 Check all information about our upcoming Sisters Day Out®, Young LUV® and Dilly Bag workshops. Check our employment opportunities, volunteer positions and events coming up.  Djirra has a great team of staff who are committed to providing culturally safe and accessible services to Aboriginal people seeking our support. We have a positive, professional and non-judgmental approach to work. Djirra acknowledges and respects the traditional custodians whose lands we are fortunate to live and work on, and we pay our respects to all Elders past and present.